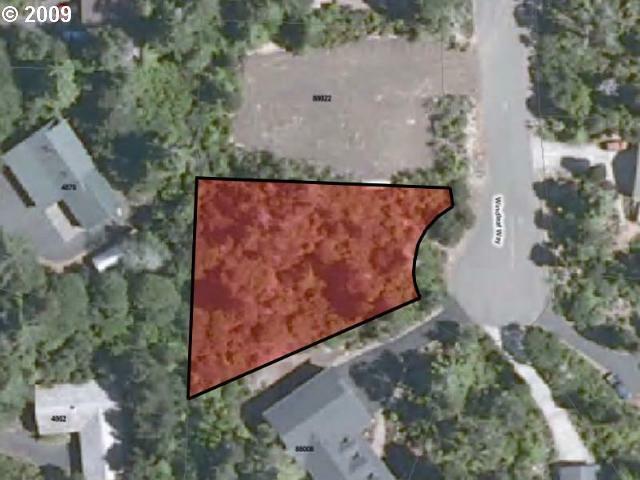 Beach area .35 acre lot in PRESTIGOUS HECETA SOUTH, on a quiet cul-de-sac. One of the last buildable lots in this popular neighborhood of custom built homes, close to the beach. Level to sloping with native vegetation. Utilities at street. Exceptional value; priced to SELL.